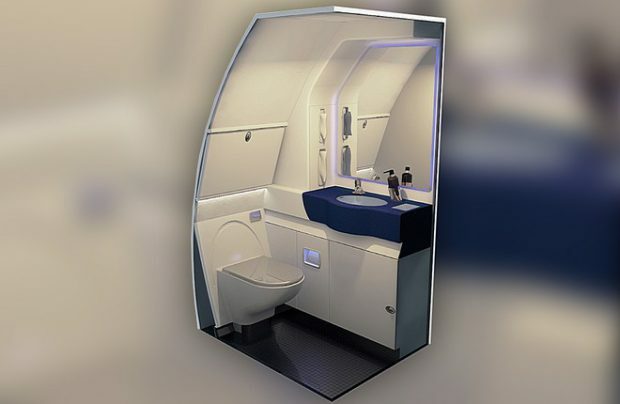 Building on its Chinese connections, MAC Aero Interiors, the commercial aircraft cabin interiors arm of Estonian maintenance provider Magnetic MRO, is entering the Chinese aircraft cabin interiors market with the establishment of a joint venture with Benniao Aviation. The newly launched MAC Sichuan will provide cabin technical care support to aircraft owners and operators in China. China is the world’s fastest growing MRO market and is one of the main growth contributors to the global aircraft cabin interiors industry that is expected to grow to almost US$39bn in the next few years years. “However, most of the local MRO companies, including the large ones, focus on heavy maintenance. As a result, segments such as cabin refurbishment have not yet developed to their full potential and are now rather under-developed in terms of efficiency, personnel training and the application of new technologies,” observes Petras Akstinas, managing director of MAC Aero Interiors. “Thus, the existing Chinese cabin interiors market lacks experienced engineers and one-stop-shop solutions which, in turn, has led to limited competition and high cabin maintenance costs for local airlines. We are here to change it,” he promises. MAC Sichuan is located in the Chinese province of Sichuan, the home of Chengdu Shuangliu International Airport, one of the world’s busiest aviation hubs. The new company will provide design, engineering, refurbishment, maintenance and modification of aircraft cabins, as well as manufacturing and installations of cabin components. The company’s capabilities will cover first, business and economy class cabins, as well as VIP cabins for narrow-body Airbus A320 family, Boeing 737 and wide-body Airbus A380 aircraft types. “Our partners from Benniao Aviation will support the joint venture with their extensive local market connections and marketing capabilities. The synergy between our companies will open up new market opportunities for the entire Magnetic MRO, and will also contribute to providing a stronger market presence for Hangxin, our parent company, in the domestic MRO market,” adds Risto Mäeots chief executive of Magnetic MRO. Established in 1995 and formerly known as Air Maintenance Estonia, Magnetic MRO was acquired in 2018 by China’s Guangzhou Hangxin Aviation Technology.